Cary Jensen has a blog post up where he outlines a tip to organize your Android and IOS apps by using TFrames in Delphi XE5 & XE6 Firemonkey. The idea is that if you have a large mobile app with lots of controls and LiveBindings it will become very hard to use the LiveBindings editor because of all of the bindings. One other tidbit of information that goes along with this is that on Android when you rotate the device only the current active form auto rotates to the new orientation. Cary advocates that instead of using forms to build a large app that instead you use a TTabControl and inside each tab you place a TFrame object. This will separate your code for each tab and you can edit the LiveBindings of the controls within the TFrame. 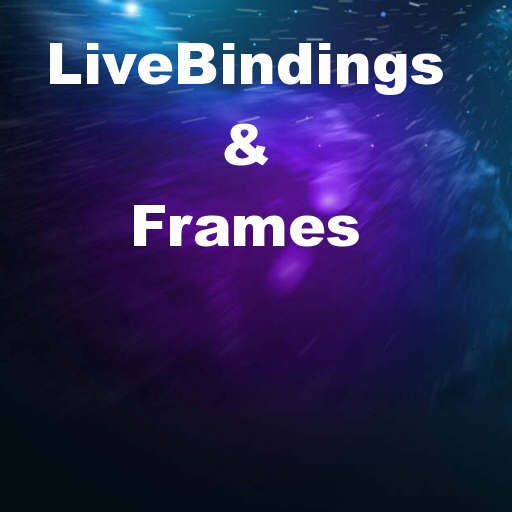 The LiveBindings editor for the main form of the app will still end up being overloaded but each individual frame will have a much simplier LiveBindings editor. Even if you don’t use LiveBindings frames are a great way to easily segment your code. This trick will work on all platforms including Windows, IOS, OSX, and Android in addition to working in Delphi XE5, AppMethod, and Delphi XE6. Head over and read the full blog post from Cary Jensen about simplifying the LiveBindings in your mobile apps with frames.